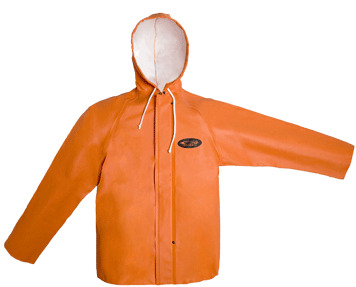 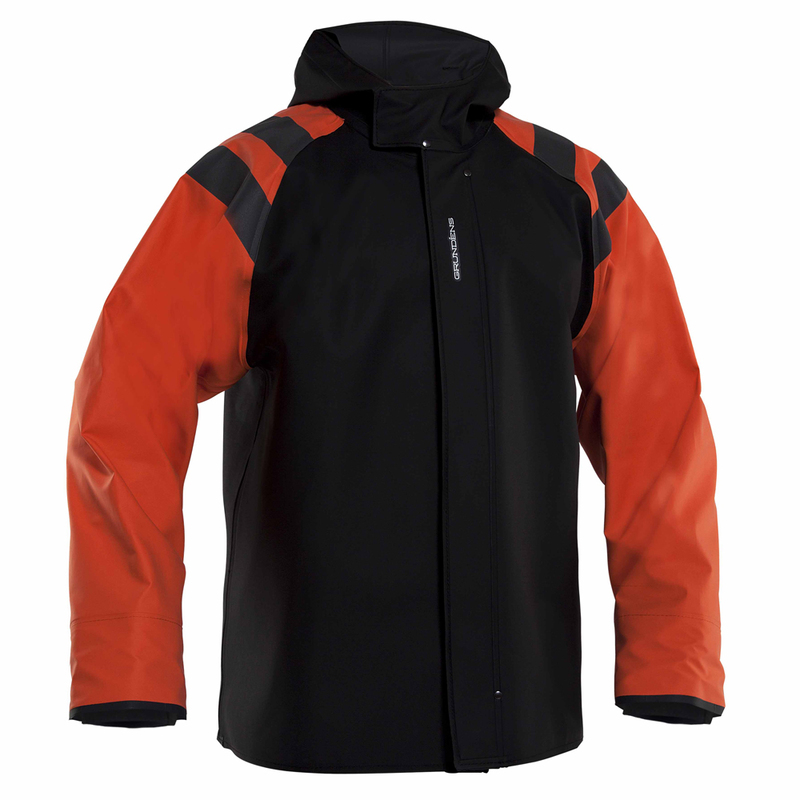 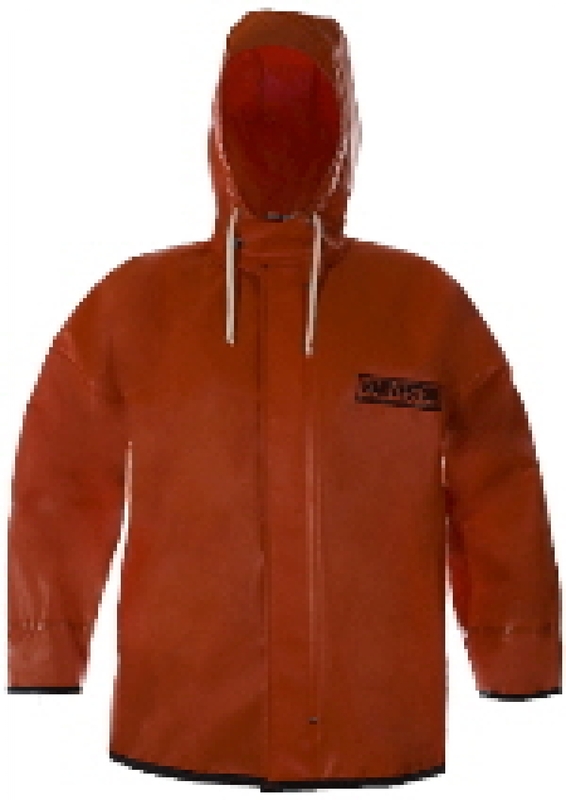 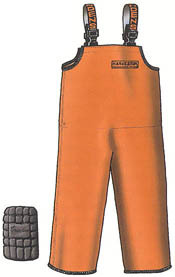 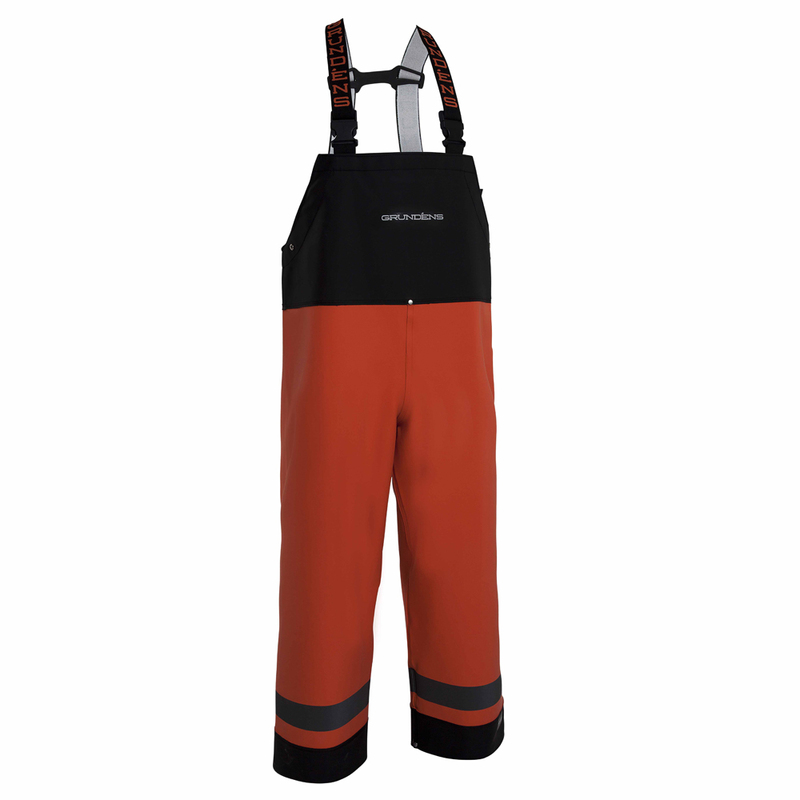 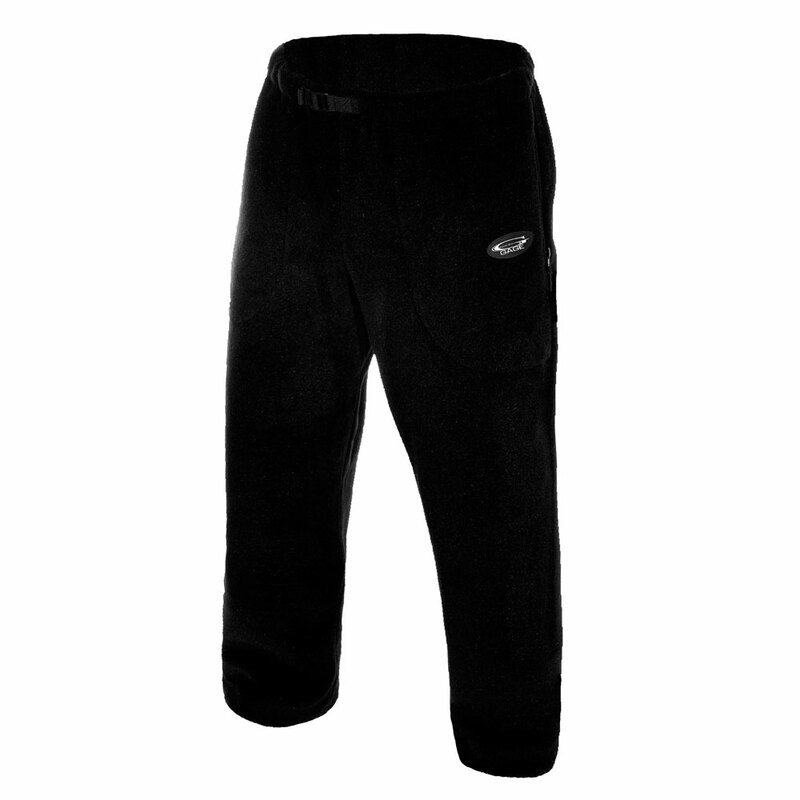 Grundéns protective clothing is best known for its rugged performance within the commercial marine industry. 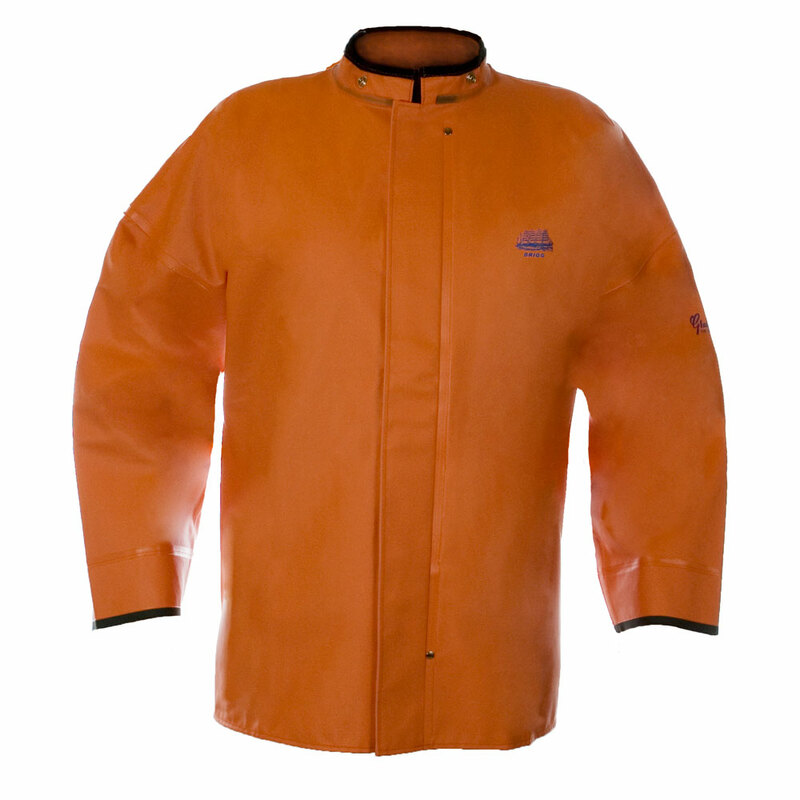 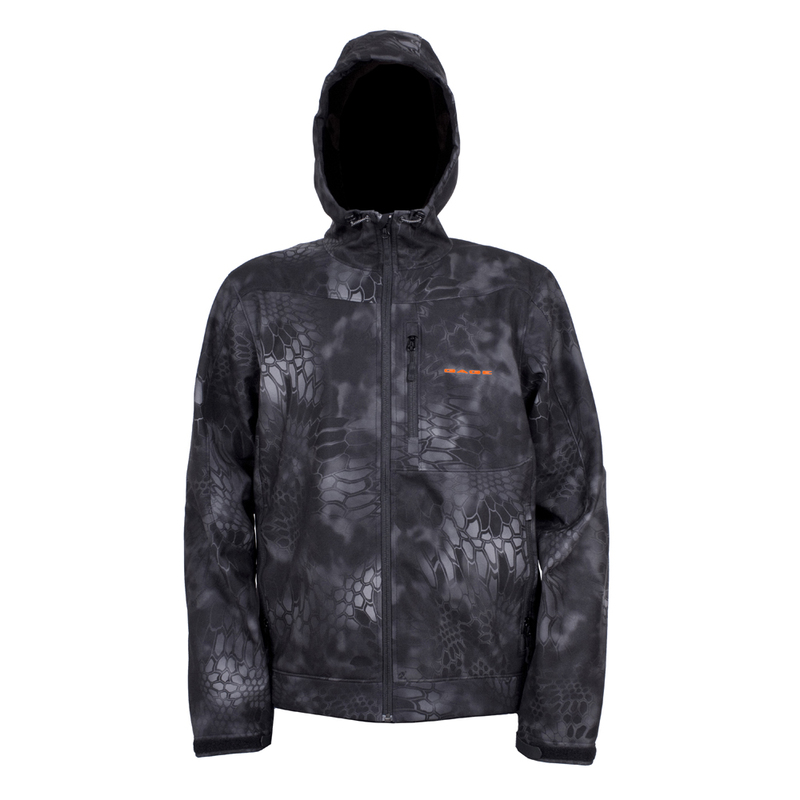 Discover what many already know – Grundéns professional rainwear was and is best you can wear, own and use day after day. 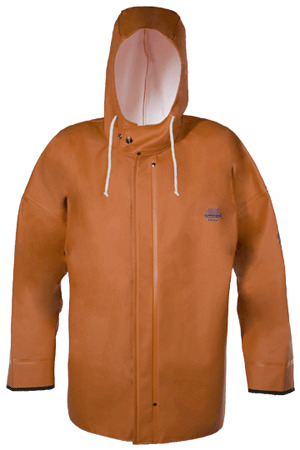 There is no other personal protective gear that stands the test of time like Grundéns of Sweden.